Make Night of Champions an event to remember! 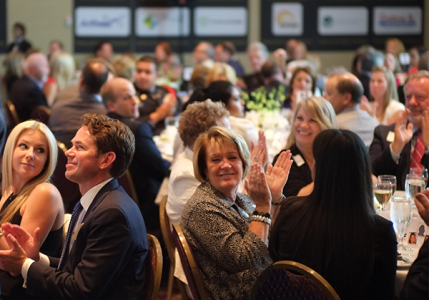 Champions For Learning is proud to honor community leaders at the Night of Champions event that will be held on February 2, 2017 at the Naples Grande Beach Resort. These individuals are being honored for impacting the lives of students through mentoring, innovation, collaboration and community involvement. This event will support the student programs of Champions For Learning, such as Take Stock In Children and the Real World Learning Model. Table and event sponsorships are available. For more information, please contact Jason Kurek at 239-643-4755 or JKurek@ChampionsForLearning.org.